Seeking a translation API for business use? You’re in the right spot. However, you must know that most language translation API’s you find on the web will only give you low quality translation using machine translation technology. Why does this matter? Well, at Pairaphrase, machine translation alone is far from what we consider quality translation. And translation data is a goldmine for security breaches. This is why we created software that serves as a secure business productivity tool for editing machine translations. This was what led to the creation of a translation API for business use. In this post, we explain the difference between machine translation and human translation, and why it matters to you and your organization. We’ll also discuss why seeking a secure translation API for business translation productivity in particular will put you on the path to success. 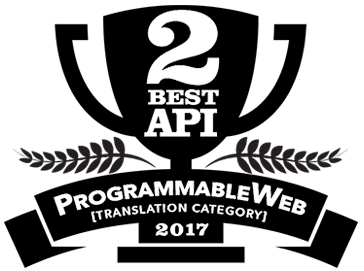 What’s more, we’ll tell you the best translation API available for business and how to access it. As we mentioned earlier, a translation API is primarily based on machine translation. It’s important to note that machine translation isn’t at a point yet (nor will it be in the near future) where it can provide human-quality translations. Machine translation is commonly used by those who want to quickly “translate” text. This returns roughly translated text using a computer application, and it can help with productivity up front. However, human translation is required in the post-editing stage. Otherwise, you could end up with an extremely literal translation of your phrases that doesn’t match the original intent of the source language text. When it comes to business dealings, a translation that misses the mark can negatively affect your reputation in the global market. It might even offend the audience you’re serving the translation to. 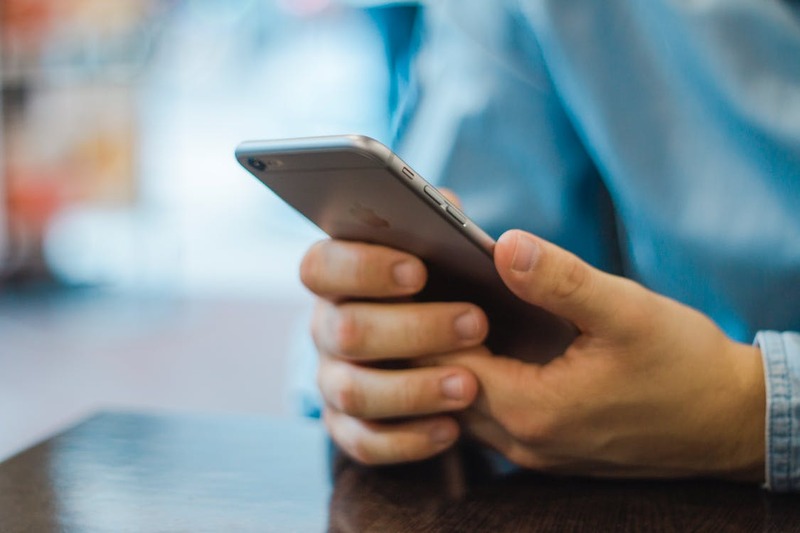 In a world of viral social media where consumers can put businesses in the spotlight for their wrongdoings, it’s important that your content is translated properly. Not only does the text need to make sense in the target language, it must take into account the cultural nuances specific to the target language. Machine translation alone can’t do this for you. If you choose to use machine-translated text without editing it afterward to ensure it communicates the original intent, there is a good chance you’ll lose customers and important business deals. When you choose a translation API for business, it’s important to consider one that significantly increases your productivity. This will save you time and money, both of which are easy to consume when it comes to translation production. Here’s what you should look for in a translation API and why. Bulky documents are often involved when you’re translating content on behalf of a business. What’s more, chances are that you will be translating documents that have repetitions of the same phrases. Boilerplates, value propositions and product data are only just a few examples of the myriad types of content that businesses need to translate over and over again. Now that you know machine translation alone can tarnish your business’ branding and more, you might be considering human translation for post-editing. Whether this is done by a bilingual colleague or outsourced to a freelance translator, this is where your business can lose hours of time—and time is money. If you’re going to be translating text over and over again and editing it, you should be using a translation API that contains translation memory technology. An API with translation memory will allow a human translator to get a “first draft”of translated text using machine translation (and any previously recorded translation memories) and then edit it while simultaneously training the software to remember his/her business’ words and phrases. You’ll never need to translate the same sentence twice. Any good translation API for business will allow you to upload multiple files for translation simultaneously—and these files should be translated at lightning speed. It should also allow you to edit translations of phrase repetitions that appear across documents uploaded in a single batch. You should choose an API that allows you to upload all the file types your business uses. Make sure to check on this before settling for a specific business translation API. Perhaps one of the most time-consuming tasks involved with translating files on behalf of a business is formatting. This is why you want to choose a translation API that includes automatic file formatting. This means that the translated file will be encoded to retain all of the same font properties, images, spacing and breaks as the original file. What’s more, the output file type will match the original. If you’re evaluating a translation API for business use and don’t see any mention of collaboration functionality, think twice. A good translation API for business will allow you to collaborate with others on editing translations within the software. This should go hand-in-hand with translation memory, as editing and saving translations within the software is what allows translation memory to take place. Your translation API should have a hub for you and any collaborators to access files organized by project, and it should include user edit history. There should be no guessing involved with translation collaboration. As we mentioned earlier, translation data can be a goldmine for security breaches. Think about files containing sensitive business information. If someone were to hack the cloud translation software you’re using for your business translations, any copy & paste data or files would now be in the hands of someone with potentially malicious intent. This is why you should specifically seek a translation API for business, and one that has high standards for security. Two-step authentication and file encryption are just two security features you should look for in a translation API. At this point, we know that you’re ready to hear what translation API for commercial use will actually encompass all of these features. Pairaphrase is enterprise-level cloud translation software that encompasses all of the above features, plus more. 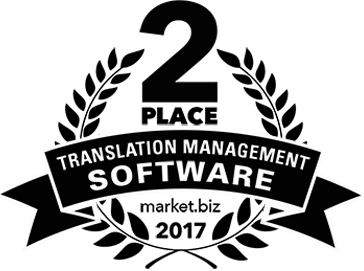 It will reduce your translation costs and save you 50% or more in translation production time. Pairaphrase offers access to its translation API at $.005 per word translated. Learn more about the Pairaphrase API and read about all our features today!